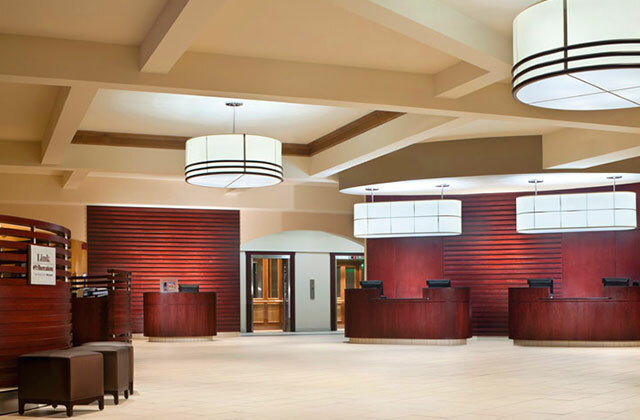 Our destination hotel partners are leaders in creating great guestroom experiences. 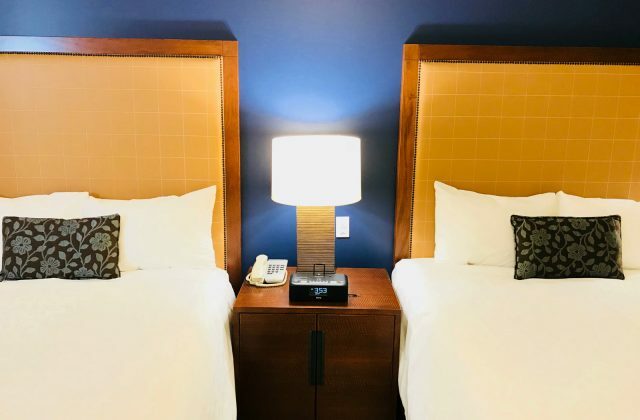 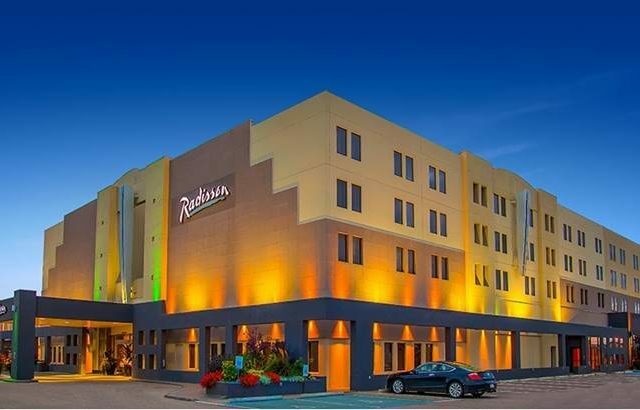 With the collective offer of over 2000 various hotel room options that will suit all travellers’ preferences, it is not surprising that many boast a variety of awards and accolades. 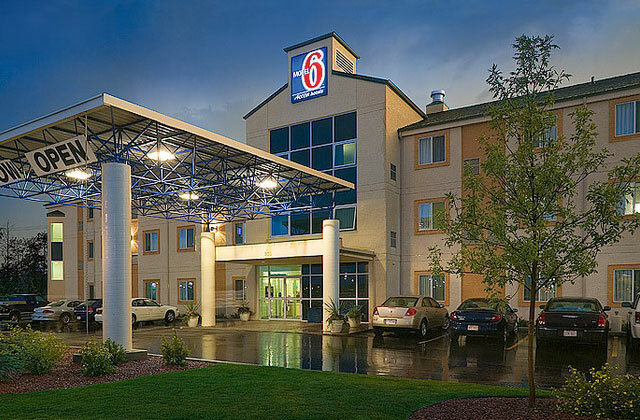 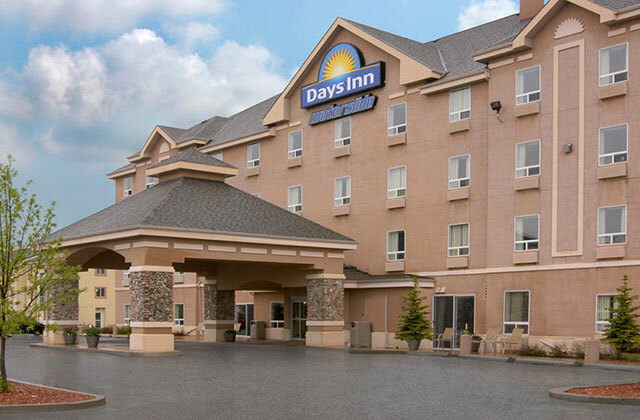 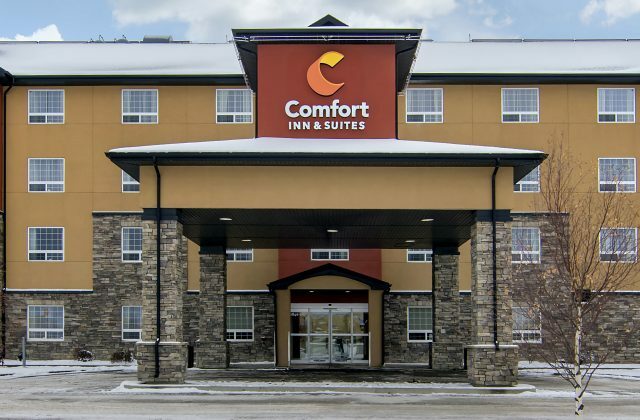 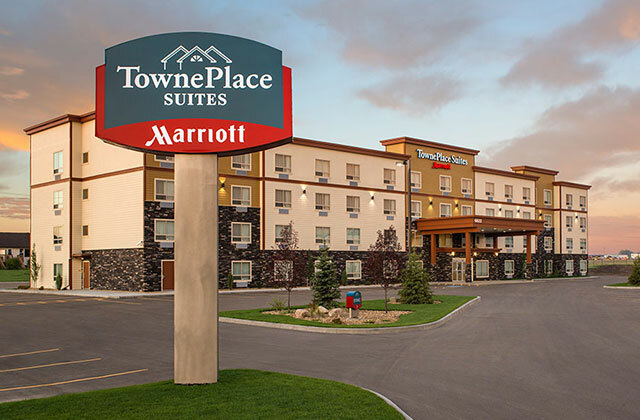 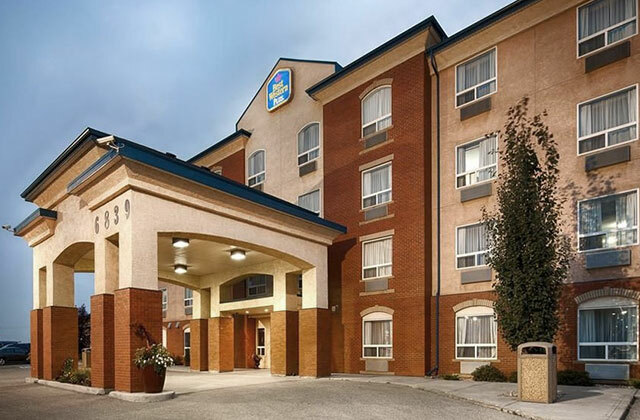 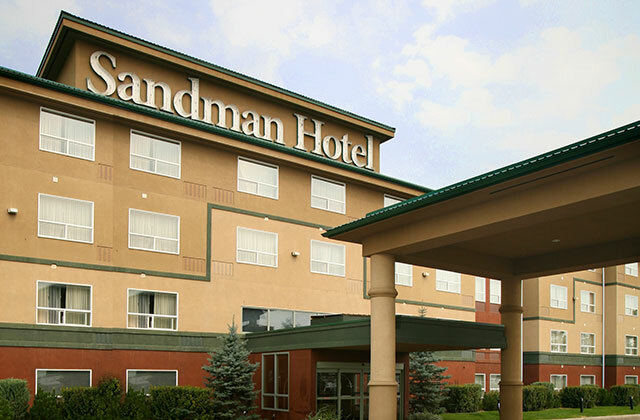 Take the time to explore each of our partner’s features and then get ready to enjoy our friendly and welcoming staff that resides here in Red Deer.